Mass Spectrometry (MS) is an analytical technique that ionizes chemical species and sorts the ions based on their mass-to-charge ratio. This allows mass analysis of a broad range of molecules that are relatively polar, non-volatile and thermally labile. The ESI mass spec technique is used for routine molecular weight determination of compounds from organic, inorganic, natural products, small proteins and peptides, and oligonucleotides. 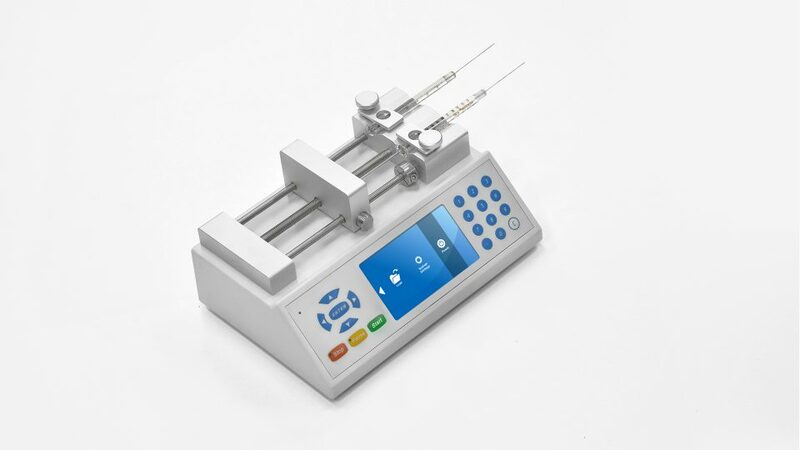 Chemyx syringe pumps support direct infusion (using the syringe pump from the mass spectrometer), flow injection (inject the sample into an LC flow without column separation) and can be used for calibration purposes. Chemyx also offers a wide array of OEM services, compliance testing, and custom products designed to mass spectrometer manufacturer requirements. Industry standard microflow performance for mass-spec direct infusion and calibration. 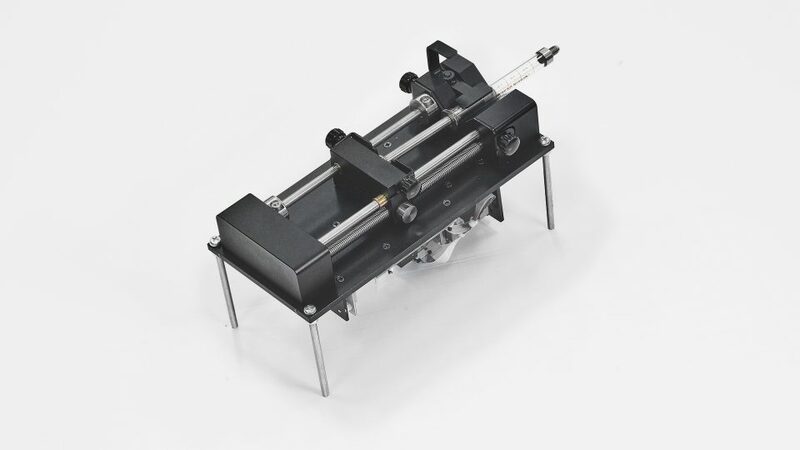 Integration ready OEM pump module for performance for mass-spec direct infusion and calibration.